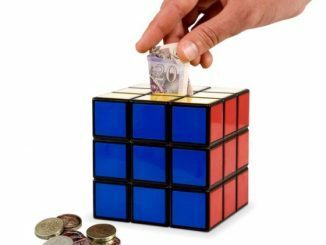 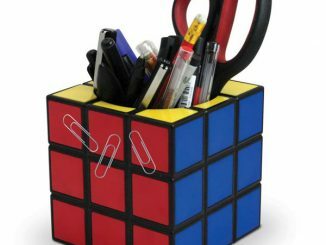 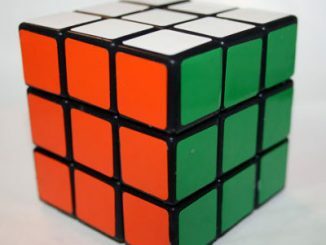 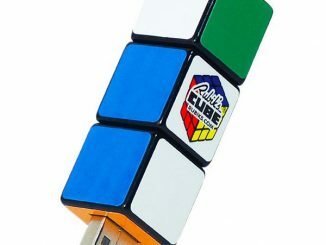 Are you a super Rubik’s Cube fan? 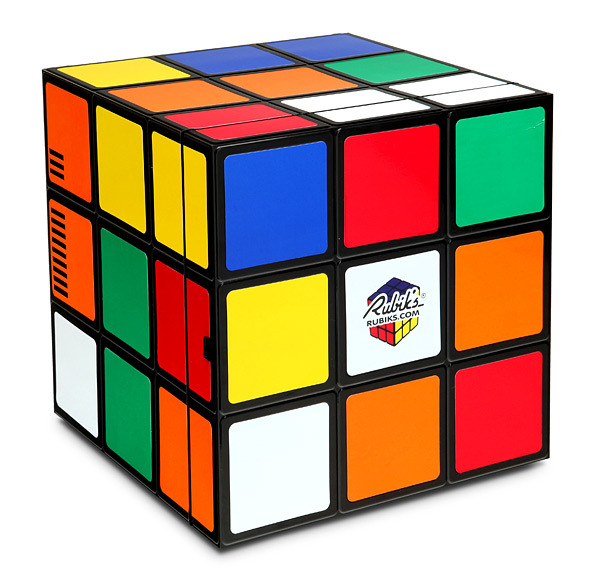 I mean really crazy about solving it in like 3 seconds and beating robots? 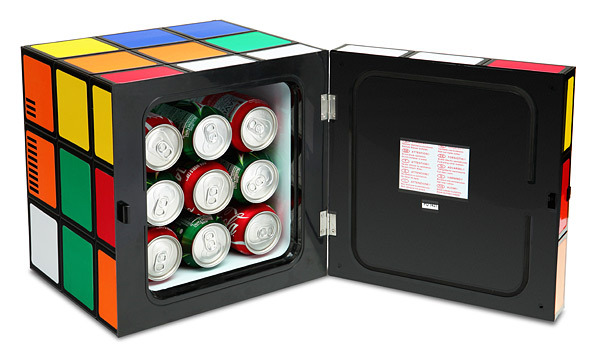 If that sounds like you, this Rubik’s Cube Fridge is perfect for your home or man cave. 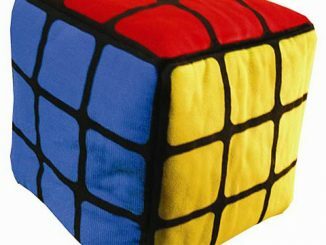 It looks just like the classic cube that you know and love. 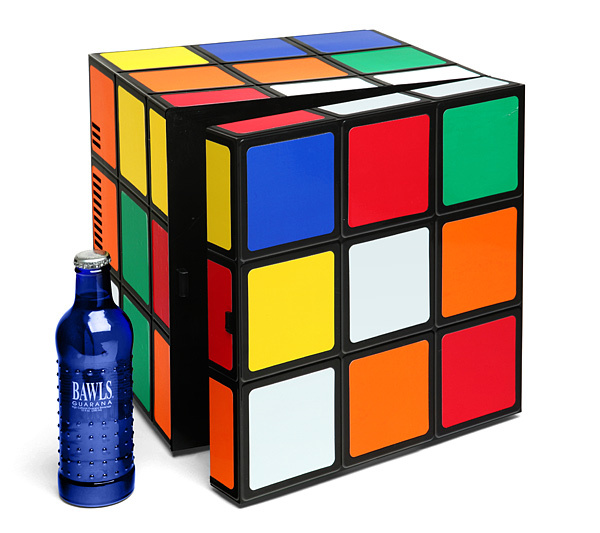 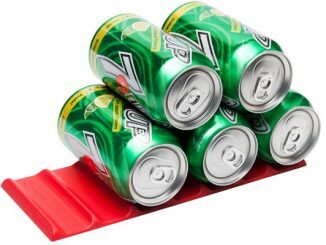 Only this one stays solved and keeps your stuff cold. 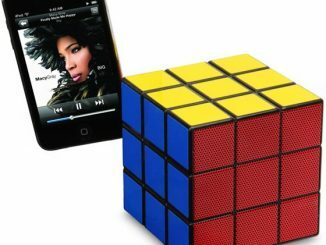 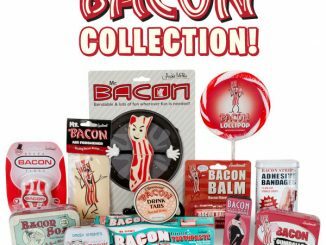 And makes your home look a little more retro too. 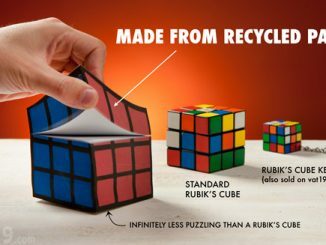 It’s a Rubik’s Cube… for your food! 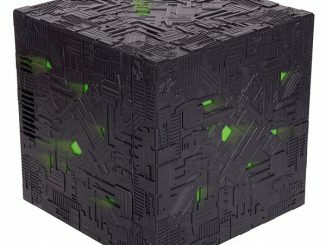 You can purchase the Rubik’s Cube Fridge at ThinkGeek.com for $149.99.